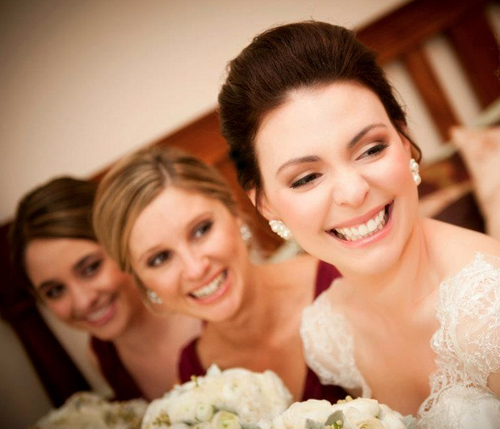 Cheek delivers professional, high quality, mobile hair and makeup services for your big day. Commercial, advertising, event hair & makeup. 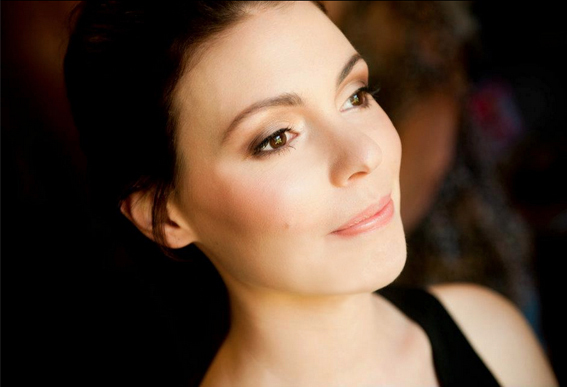 Cheek is Sydney's choice for professional, reliable hair and makeup services on location or on set. 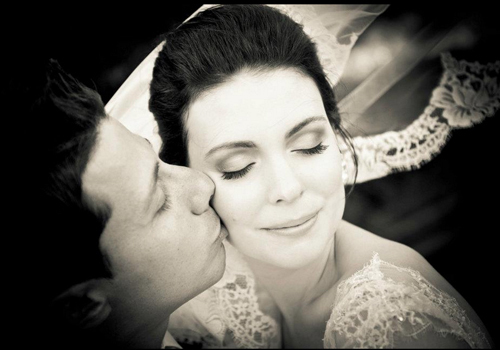 Wedding hair & makeup pricing. All you need to know about the preparation for your wedding hair and makeup and the day itself.